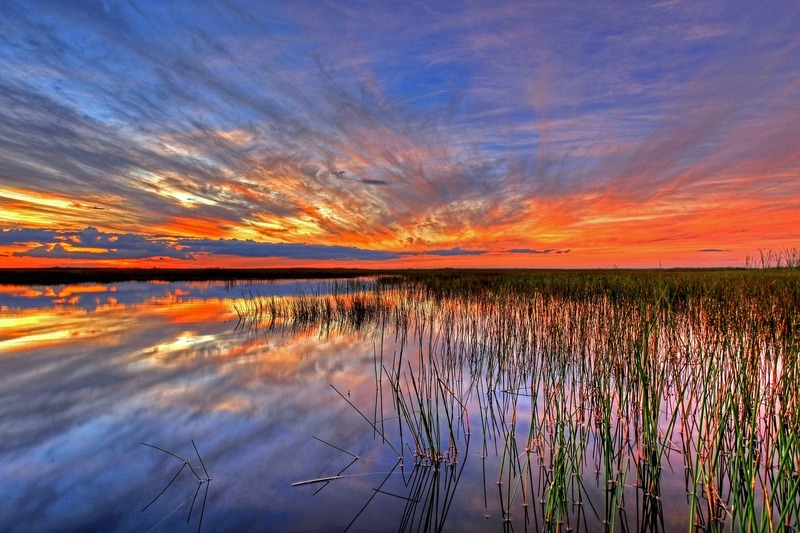 Like nowhere else in the world, the Everglades is a natural area of tropical wetlands in Florida. The area extends from just south of Orlando to the southern tip of the state. Everglades National Park encompasses 20 percent of the Everglades. Each year, more than a million visitors explore the park. If you're looking for a fascinating vacation, you may want to join them. Given its large size and many recreational opportunities, you may be wondering what to do in this beautiful wilderness area. Because you probably don’t have a limitless supply of money or vacation time, though, you may wonder which of the many activities in the Everglades National Park are a good use of your resources. That’s where we come in. We’ll discuss 10 great things you can do in the Everglades National Park. And while we realize that everyone has specific interests, we’ve tried to include something for everyone. Read on to see which activities we think you simply must do before you head for home. 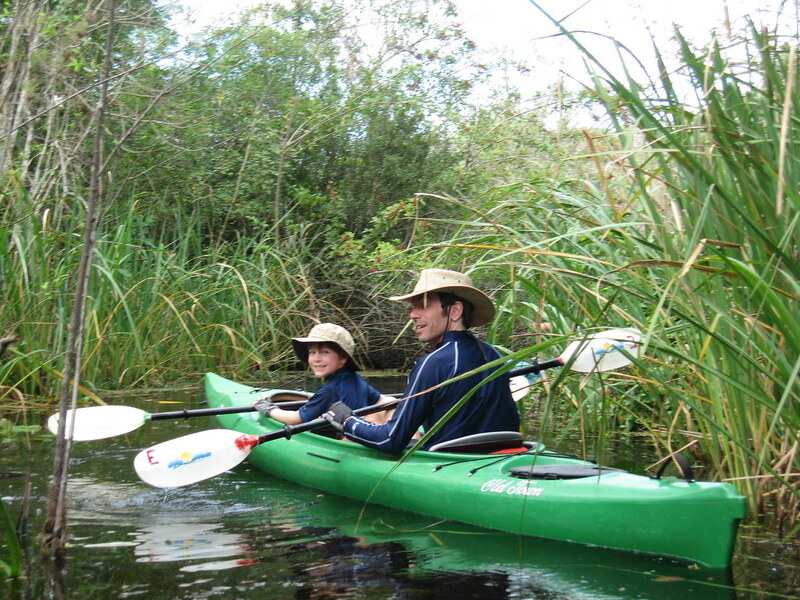 The Everglades National Park offers a tremendous number of recreational opportunities. We have ranked the 10 best in our opinion. Still, while our list is comprehensive, it isn’t exhaustive. To get the most out of your trip to the Everglades, use our list in conjunction with other resources. With a bit of effort, you can likely have a perfect vacation in the park. The Everglades National Park isn’t only a vast recreational area, but it is also an animal preserve. Whether you stay on the edges or venture deep into the region, you are virtually certain to see a variety of animals. You may even see species that don’t live anywhere else on the planet. Alligators are common throughout the park, but they aren’t the only large reptile you can see when visiting the Everglades. 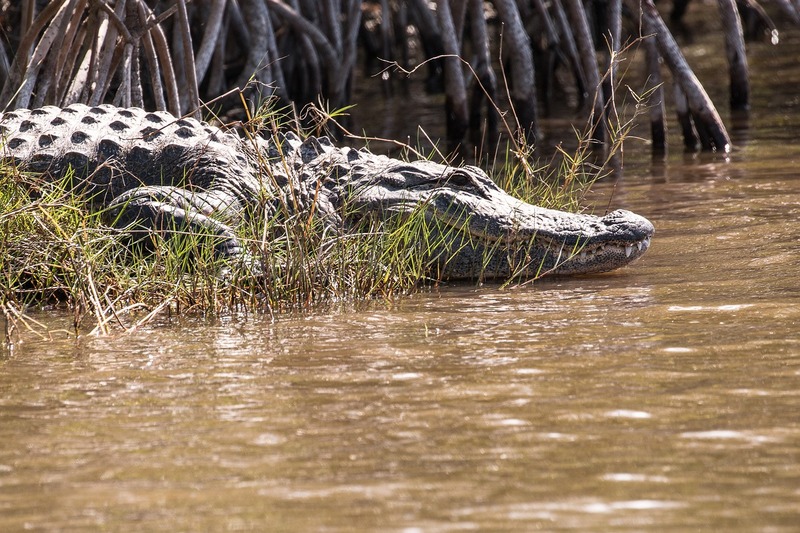 You may also see crocodiles, which are biologically distinct from alligators. Additionally, snakes are common in the region. In fact, there are 26 types of snakes that call the Everglades home. These range from the small pygmy rattler to huge pythons, which are not indigenous to the region. Before venturing into the park, be sure you understand basic rules of reptile safety. If snakes, alligators, and crocodiles aren’t your thing, you aren’t out of luck. Thousands of furry creatures call the Everglades home. You may see bobcats, deer, raccoons, rabbits, foxes, and other mammals. Or, grab a pair of binoculars and do some birdwatching. From flamingos to sparrows, the park boasts nearly 350 species of feathered creatures. Some of the best places to view wildlife in the Everglades National Park are the Flamingo, Shark Valley, and Royal Palm regions. 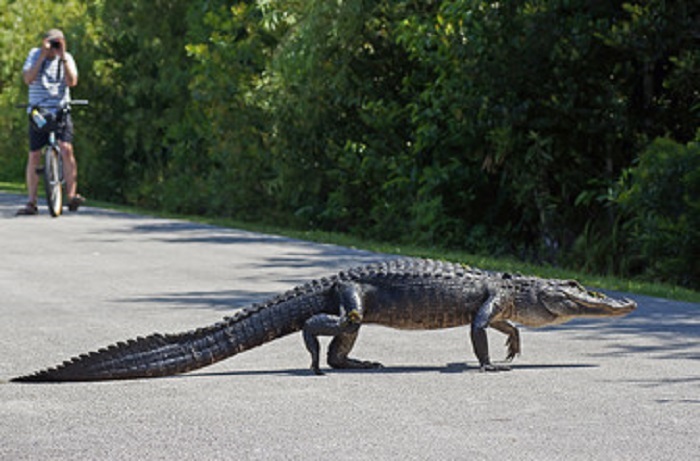 When visiting the Everglades National Park, you must be aware of your safety and the safety of animals. Never approach a wild animal or try to feed one. Also, remember not to contaminate the park with trash and always stay on marked trails. If you plan to visit the backcountry, educate yourself about animal safety procedures before you leave civilization. While animals are exciting, you can’t underestimate the natural beauty of the Everglades National Park. If you enjoy flowers, trees, and other plants, you are in for a treat when you visit the park. Before hitting the trail, pick up an Everglades plant guide. Then, try to identify some green vegetation on your trip. 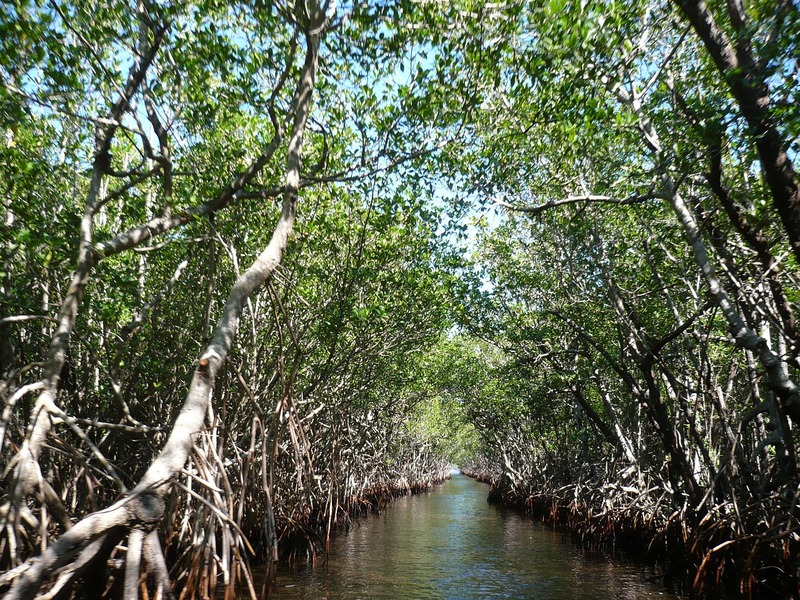 The Everglades has more than 120 varieties of trees. Some are tall, while others are tiny. Additionally, the region has colorful flowers, bright-green ferns, fruits, and other green vegetation. These plants attract a seemingly endless number of insects, including vibrant butterflies and moths. You must remember, however, that some plants can cause skin irritation. Even worse, insect bites can ruin your trip. To avoid a nasty rash or unpleasant sting, stay on marked trails. Also, be sure you carry insect repellent and a first-aid kit with you on your adventure. When visiting the Everglades, you can combine recreation with exercise by taking a hike. The Everglades has hundreds of miles of hiking trails. To get the most out of your vacation, pick up a trail map. These are available either in paper or digital format. Of course, because cellphone service can be spotty in the Everglades, carrying a paper map with you is advisable. While most hiking trails in the Everglades are improved and maintained, some are wild. 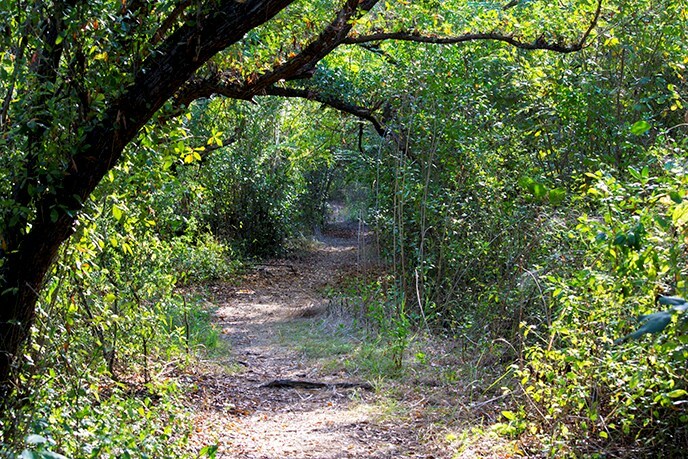 Generally, park administrators choose not to maintain trails to better protect endangered species. If you intend to hike an unimproved trail, you must be careful. These paths are generally remote and overgrown. As such, your chances of injuring yourself or encountering a wild animal are higher there. 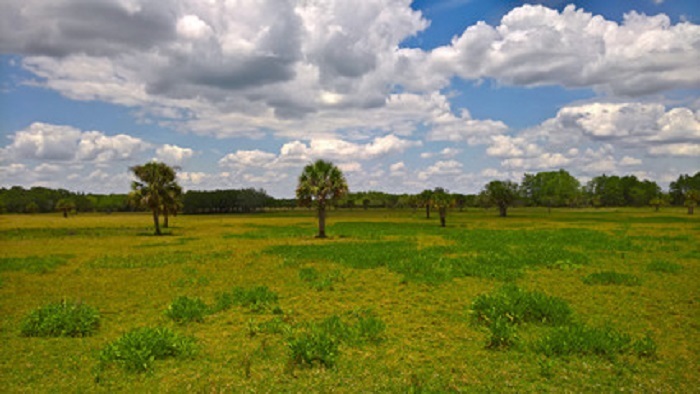 Even though a million people visit the Everglades every year, the park remains a wilderness area. When hiking in the park, you must exercise caution. The best way to stay safe on the trail is to understand the environment and carry supplies. Also, always inform someone of your intended path. If you happen to get lost in the park, this information will help rescuers find you. Hiking isn’t for everyone. If you prefer to cover dozens of miles in the afternoon, biking the Everglades National Park is perfect. Many of the park’s hiking trails easily accommodate bikes. If you prefer to ride on modern trails, the Everglades park has those too. 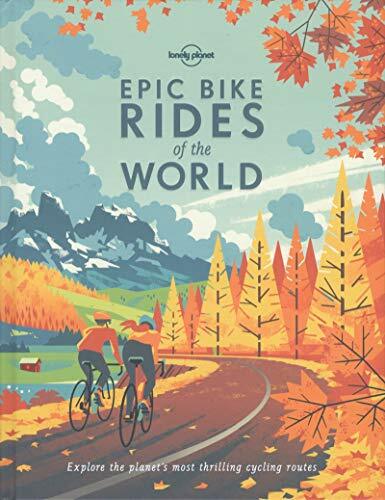 Best of all, you won't have to bring a bicycle with you because many rental outfitters exist outside the park to help you choose the perfect machine for your biking adventure. The Shark Valley bike trail is one of the most popular in the park. 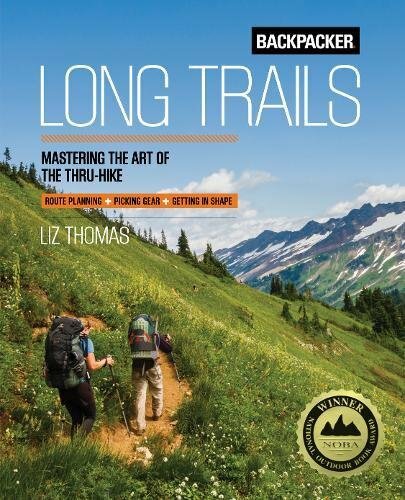 Whether you opt for this trail or one of the dozens of others, you need a trail map. Grab one at the visitors’ center or purchase one from a retailer to plan the perfect adventure. There is something thrilling about water. 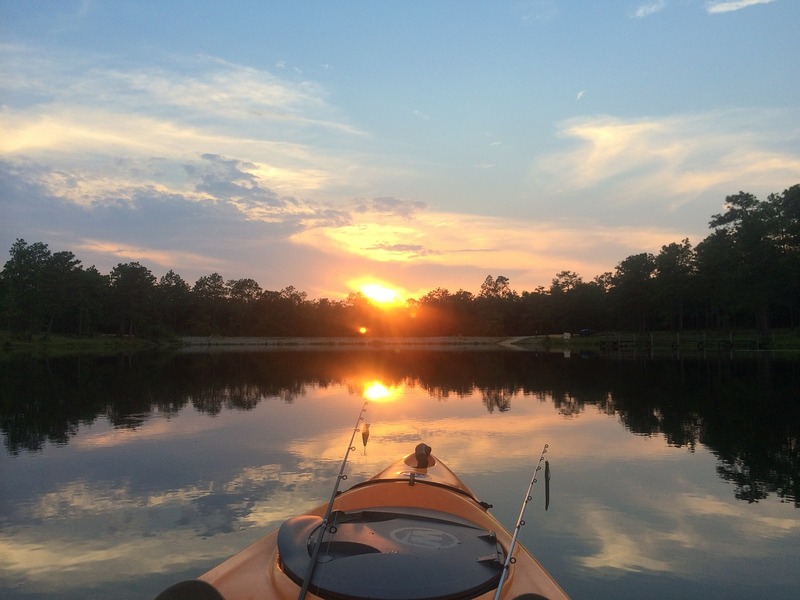 If you want to see parts of the park that are inaccessible from hiking or biking trails, consider renting a kayak. Then, stick to one of the many kayak trails or go out on your own. f you fall in love with seeing the park in a watercraft, graduate to longer treks. With hundreds of species of fish in and around the Everglades, you can likely catch a fish you have never caught before. As with all national parks, you must obtain a fishing license before casting your line. To fish like a pro, consider contracting with an outfitter. 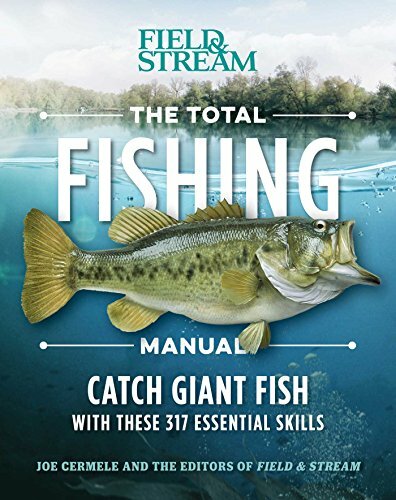 Fishing guides often have the gear, knowledge, and skill to help you successfully catch some of the many fish lurking just below the water’s surface. One of the best ways to see the Everglades is to camp. 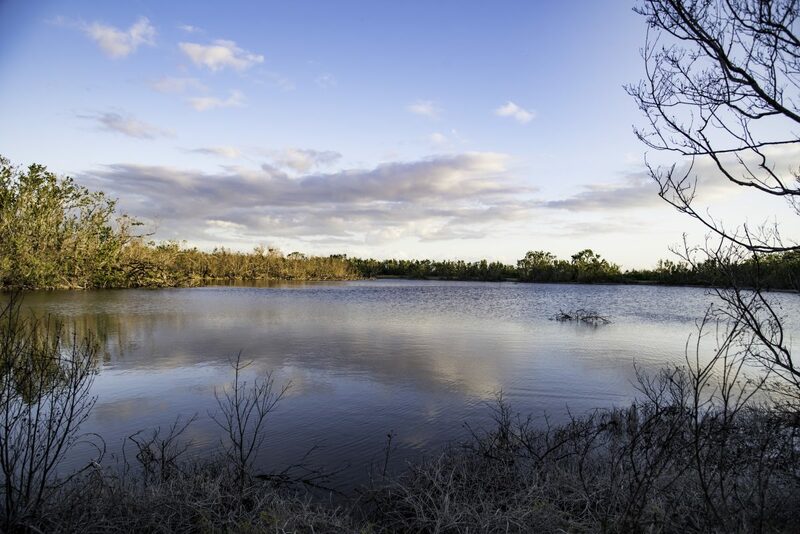 Whether you are a first-time or life-long camper, you have a seemingly endless number of options inside the Everglades National Park. 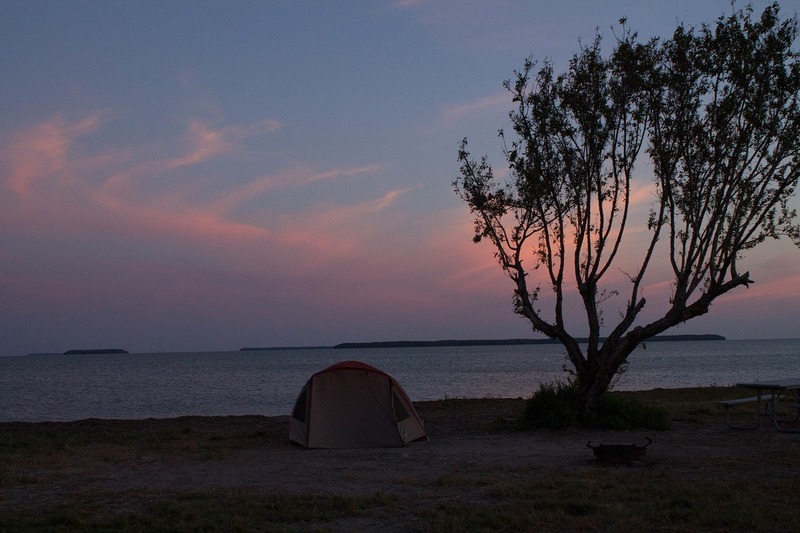 Pitch a tent or park your RV in one of the many campgrounds in the region. Or, leave the beaten path for a back-country camping adventure. Camping gear is available for rent or purchase near the park. As you may suspect, though, the park can get busy. Therefore, look into campsite reservations before you arrive. Note that many campgrounds are available on a first-come basis, so your best bet for landing a spot at one of these is to arrive early. While most of the activities on our list are daytime events, we have an unmissable after-dark activity for you. 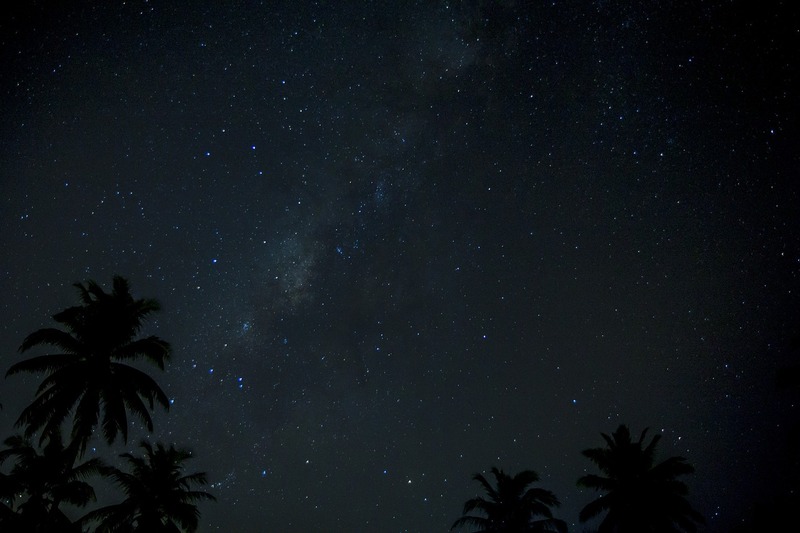 Leaving the city and heading into the Everglades gives you the opportunity to clearly view stars. There are so many visible in the night sky that you may be surprised at how many you can spot. From workshops to music festivals, the Everglades has special events you may want to put on your travel calendar. The best way to find out about these is to check with local organizations or browse the park’s website to check the various schedules. The best part of trekking into the wilderness is finding yourself. Instead of worrying about social media, the internet, and other modern conveniences, use the opportunity to meditate, reflect and think. If you want, invest in a journal to document your experiences. After a few days, you may be surprised by the life lessons you have learned. Tourists who visit the Everglades National Park often fly into Orlando, Miami, Fort Lauderdale, or one of the other nearby airports. The park is easily accessible by car as well. Regardless of how you get there, you are sure to enjoy your trip to the Everglades. To fully appreciate the experience, though, you must plan ahead. By remembering the park is a wild place that has opportunities for everyone, you can take full advantage of our list of the 10 great things to do in the Everglades National Park.